Stocard is a mobile platform that stores all of your store loyalty cards in one app to help cut down on wallet clutter and lost cards. 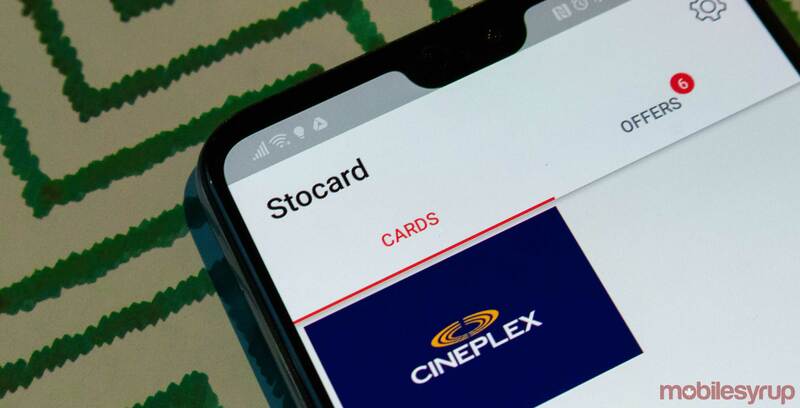 Stocard’s app has been available in the Canadian market since 2014. The platform allows users can store cards from Canadian Tire Triangle rewards, PC Optimum, Air Miles, Aeroplan, Scene, Petro-Canada, Best Buy and many more. Opening new offices in Canada should help Stocard partner with more Canadian businesses in order to offer additional digital cards and perks. “Our goal for the Canadian operation is to support retailers with their loyalty programs and provide additional customers insights to help them compete in their category and against the threat of Amazon,” said Jesse Michael, the Canadian director of sales and strategic partnerships, in a press statement. Stocard says it utilizes the data it gathers from users to help the businesses it partners with learn more about their customers in order to offer more curated perks and deals.